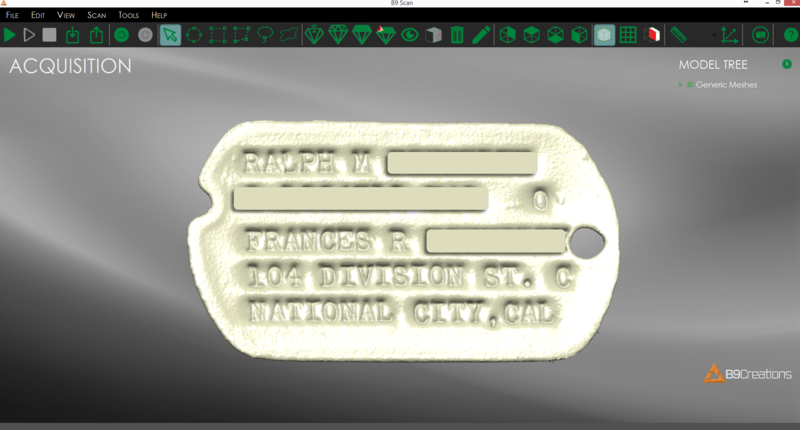 Military dog tags are highly personal, an ID as unique as its user and a silent statement of their commitment. For a soldier facing the unthinkable, they serve as a reminder that they will not be forgotten. They will not be unknown. When Kurt came into Irelia Fine Jewelry, it was with a mission of his own. Kurt was challenged with replicating a cherished heirloom – his client’s dog tag, a vintage, hand-stamped sheet metal treasure over 60 years old. A year ago, we published a case study about one of our most loyal and spirited customers Frank Kapplow whose bet on 3D printing advanced his business. Now, a short year later, Frank’s wholesale and retail jewelry store is thriving with his purchase of the new B9 Core 550. 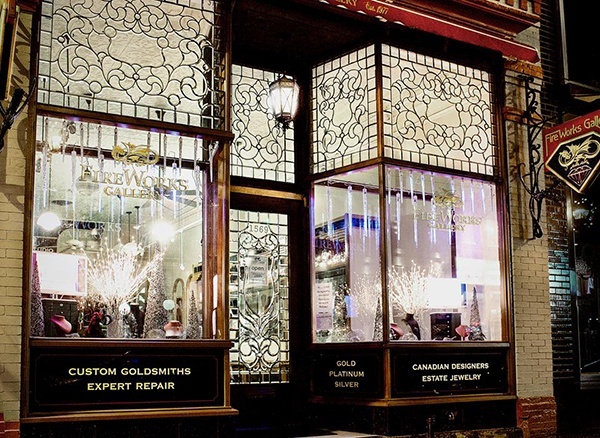 In the port town of Halifax, Nova Scotia, FireWorks Gallery has been operating for 40 years, carrying hand-selected jewelry from artists all over the world and creating their own custom jewelry for customers in-house. FireWorks Gallery prides themselves on offering pieces that are distinctly unique, an aim achieved with the help of a B9 Core Series 3D printer. 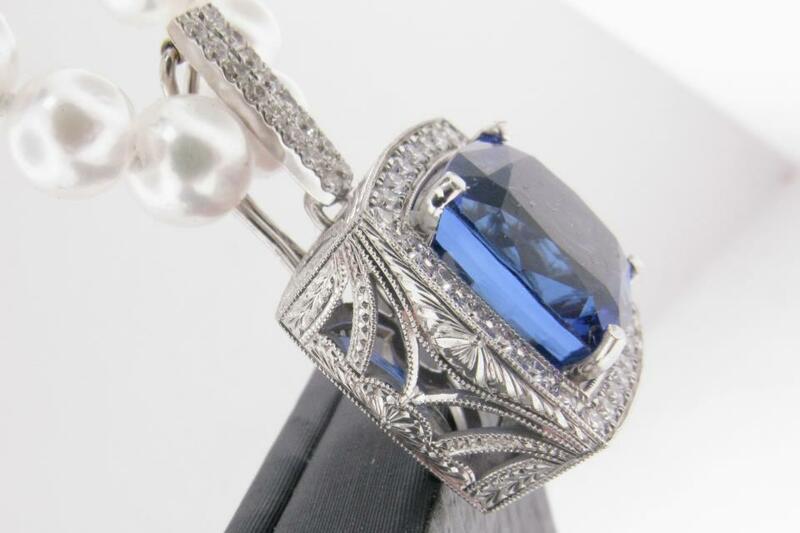 Oscar Valencia, President of Diamonds Inc. and Master Casting and Cad, not only has his own thriving storefront jewelry business located in the heart of Chicago, but also maintains an in-house business, casting and repairing pieces for jewelers nationwide. Surrounded by 180 other jewelers under the same roof, the environment encourages Oscar and his team to find ways to stand out and prove their value. Their solution? The B9 Core Series 3D printer. 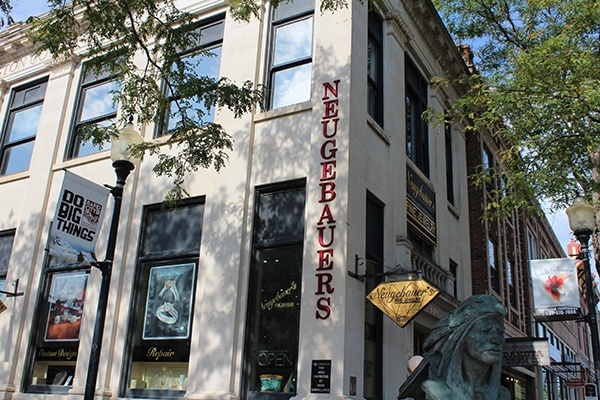 Neugebauer’s Fine Jewelry is a historic jeweler located in the heart of the Midwest, specializing in a variety of custom requests and repairs. Frustrated by the delays caused by their old methods of milling, Neugebauer’s invested in the B9 Core 530 for its speed, ease-of-use, and value. 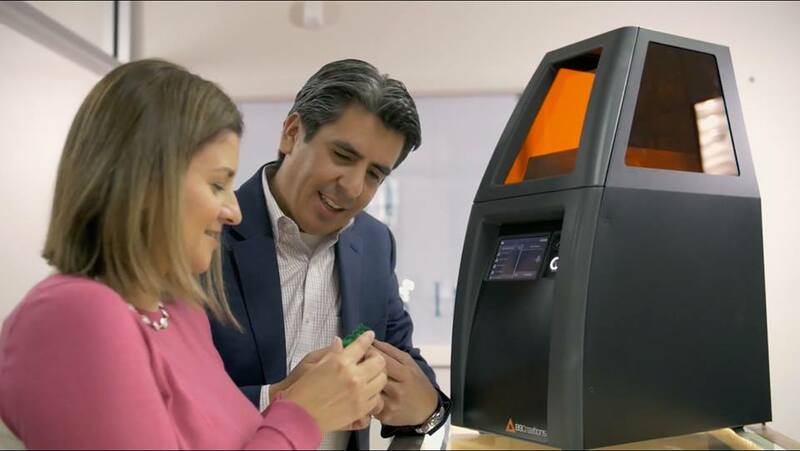 Find out how this local jeweler drove profits and growth with the best 3D printer for jewelry casting. From Custom Designs to Large Scale Manufacturing... This Jeweler Can Do Both. Frank Kapplow, owner of Delmas Diamonds and Jewelers of Tallahassee, FL, has been in jewelry manufacturing for 42 years. While Frank does full in-house manufacturing, he also specializes in both repairs and custom designs earning Delmas Diamonds and Jewelers the trust of its customers as well as some of the world’s leading jewelry designers.